Electronics have become an essential part of our daily life. When your device isn't working properly, your day is slowed down significantly. 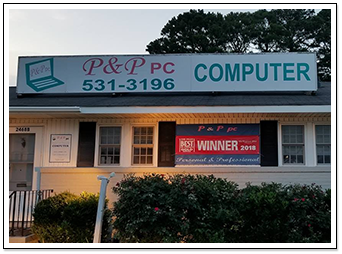 That's where P&P pc comes in! 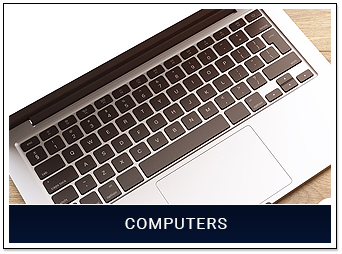 We understand that every computer or device is different, and we know that our personal and customized touch is the perfect way to find the solution to any issue. 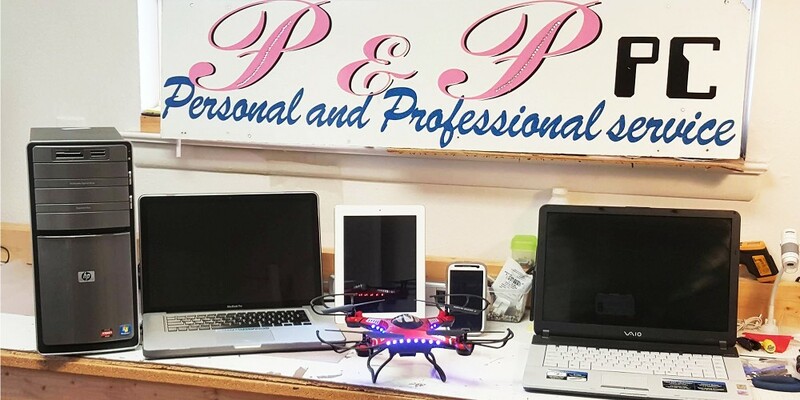 Depend on us to repair and maintain all your favorite electronics, from Macs and PCs to iPhones, Androids, tablets, and drones. 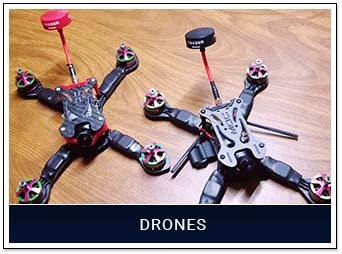 We have worked with specialized computers that operate DJ equipment, key-cutting, wood carving and x-ray machines, components in support of the military and US Navy, point-of-sale systems and more. Regardless of the customer or the device, we take pride in everything we do and stand by our services. Visit us today and add your name to our list of happy customers. 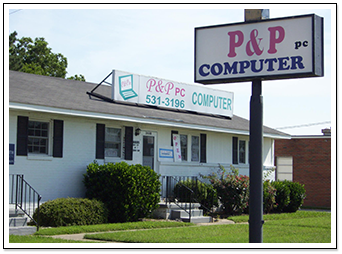 Since 2006, the people of the Hampton Roads area have come to Norfolk, VA, for the finest computer repair services from people they can trust. 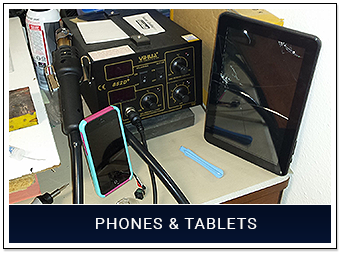 Our customers keep coming back when issues arise with any of their devices because they know we'll get the job done right. 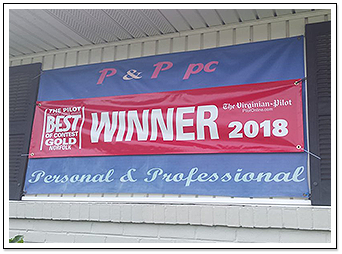 As a locally-owned mom-and-pop store, customers trust us for expert, personalized, and down-to-earth service. They appreciate being able to speak with a knowledgeable person face-to-face, as opposed to a large nameless corporation. 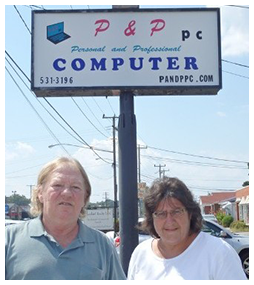 Our owners, Paul and Paula, grew up in a time before there was a computer in every home. They've seen the industry evolve and have stayed on pace the entire time. Today, they have more than three decades of professional experience. 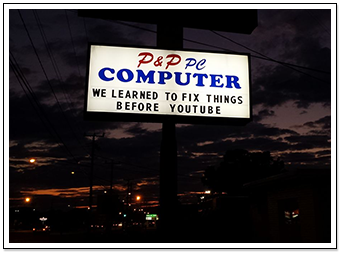 Paula specializes in software and finding computer parts, and Paul works with hardware and diagnostics. Rounding out the team is Rob, our lead technician and skilled drone specialist.